After may trials and tests, Laboga engineers found the combination of 2x Celestion Vintage 30's and 1x EV12 / ElectroVoice Black Label 12" speakers to be the perfect combination for high gain guitar amplifiers. 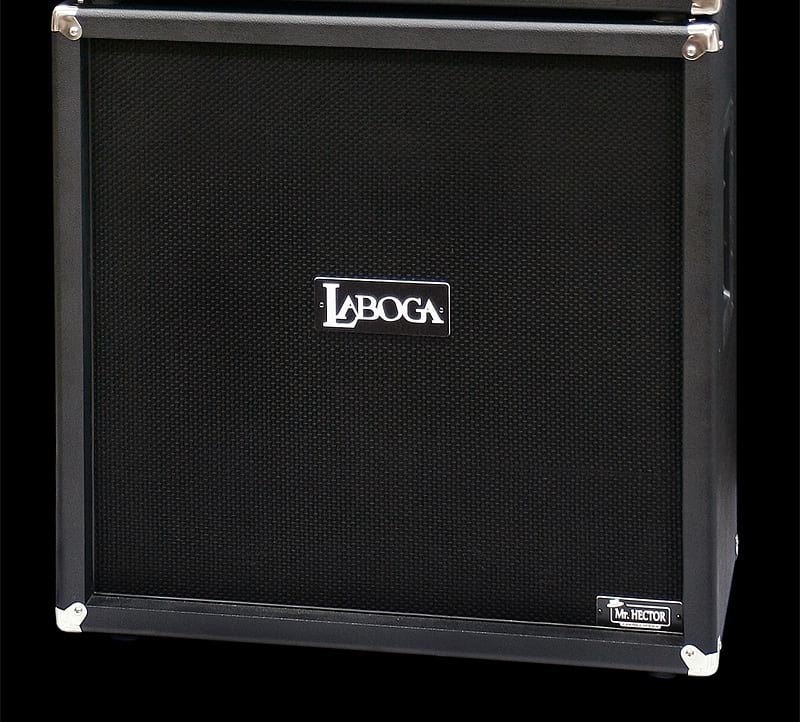 Laboga's 312 Mr Hector is a hybrid speaker cab specifically designed for those who prefer a heavier sound. 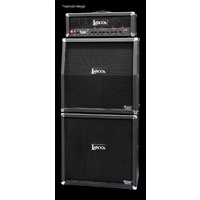 Years of customer feedback and research has lead Laboga to produce a cabinet perfectly suited for use with high gain tube amplifiers. After may trials and tests, Laboga engineers found the combination of 2x Celestion Vintage 30's and 1x EV12 / ElectroVoice Black Label 12" speakers to be the perfect combination for high gain guitar amplifiers. The EV12 is the high power 300W Zakk Wylde signature model, known for it's early break up compared to other EV models and giving that elusive 'brown tone'. 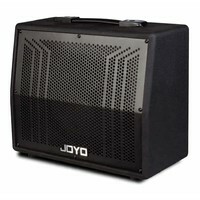 The Vintage 30's add the punch and power to produce a truly majestic sound when used with high gain amplifiers. Mr Hector is constructed of birch plywood and the speakers are mounted on the rear wood panel which is screw mounted. Carry handles are fitted on both sides of the cabinet. Wheels (not included) can be fitted to the bottom of the cabinet. 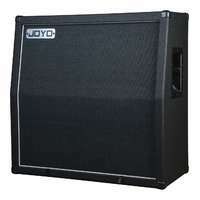 The rear of the cabinet is closed and this MH312B model has a straight cabinet. 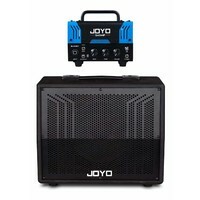 Laboga have installed two 1/4'' jack connections wired in parallel on the rear of the speaker. You can plug your head into one, then use the other connection to run to another cabinet. 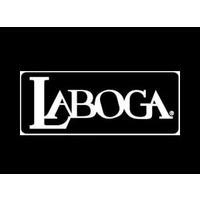 Laboga have omitted the impedance switch to ensure reliability and minimise any power amplifier fail, making this a very simple and reliable piece of equipment. 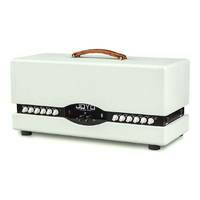 Laboga was born back in 1973 when Adam Laboga started making tube amplifiers for guitarists in Poland. 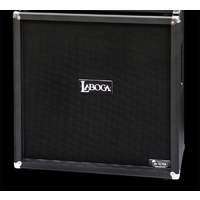 Now-days Laboga has the reputation of making the highest quality tube guitar amplifiers and speaker cabinets in the world. 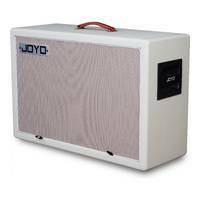 Every amp is hand made in Europe using the highest quality components and meticulously checked and tested down to the finest detail to ensure unbeatable quality and reliability. Impedance: 8 ? or 16 ?